Lifting Straps for 12" Zhumell Z12, Blue. 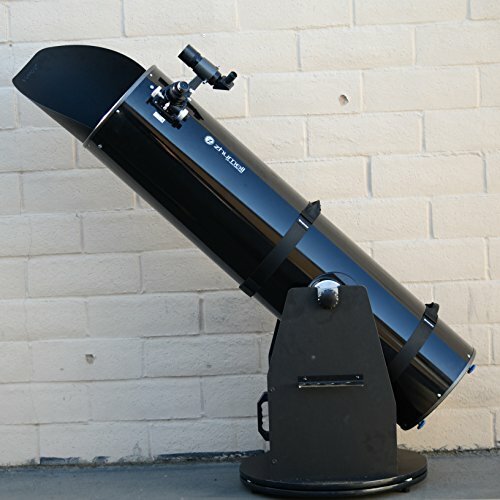 Makes it easy to install or remove your OTA from the Base of your Zhumell Z12 or most other Dobsonian telescopes with a 14" diameter solid tube OTA. Sold as a pair, these two straps wrap around your OTA and secure with Velcro. The built-in handles makes for a sure grip. Placing the straps above and below the altitude bearings makes your OTA much easier to lift and maneuver.